This time of year, pumpkin is in everything. Coffee, dessert, soups, bagels, cookies - the list goes on! Tis the season, right? Well, we’ve got some good news for you. 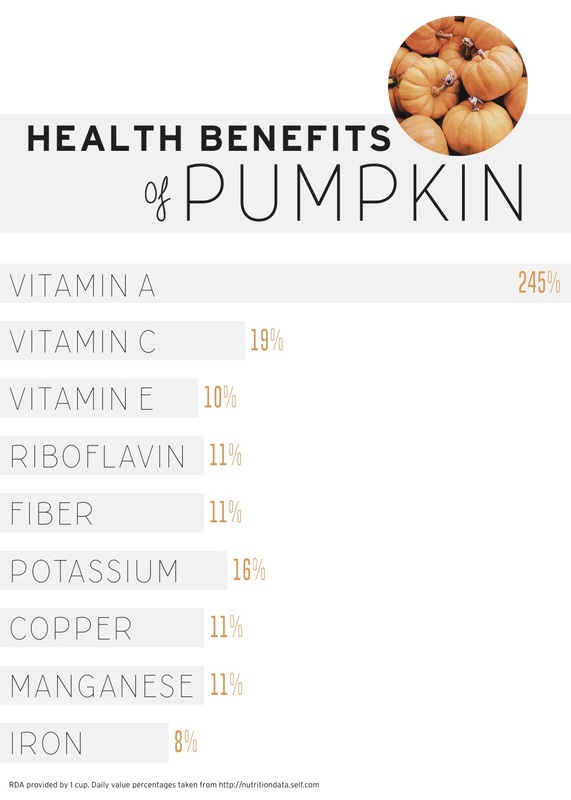 While known for its seasonal treats, pumpkin stands on its own when it comes to health benefits. Rich in phytonutrients (compounds found in plants that not only benefit the plant, but also our own bodies), pumpkin is heart-healthy, boosts vision, lowers blood pressure, and even helps you sleep better! And let’s not forget the seeds. Pumpkin seeds (also known as pepitas), strengthen your immune system and are rich in amino acids which can aid in boosting your mood, among other health benefits. So, what’s holding you back from this nutrient powerhouse?! You can get your pumpkin fix here at Fruitive without all of the typical added refined sugar with some of our new fall menu items. 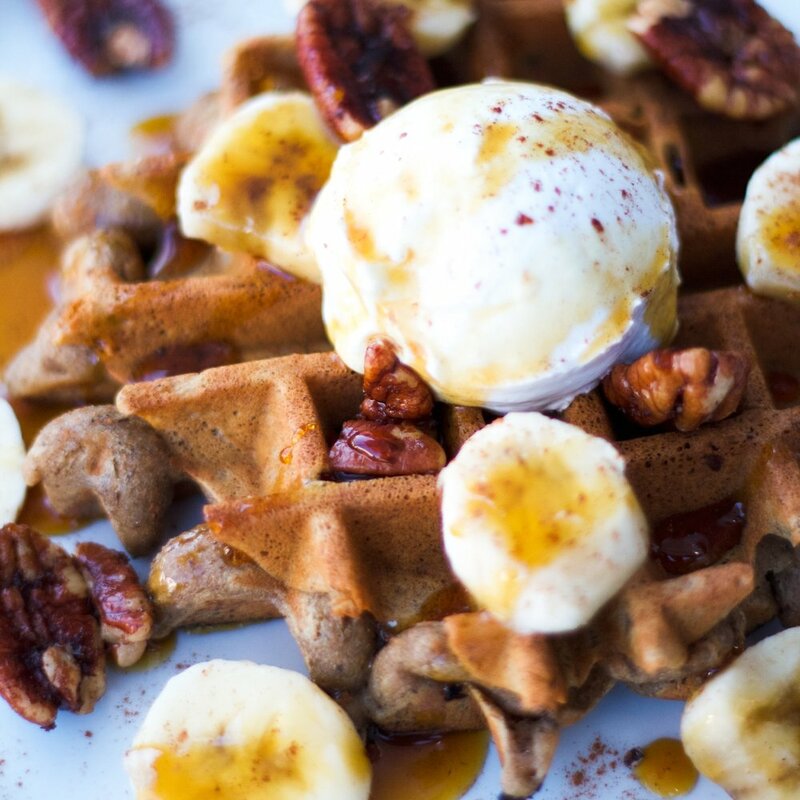 Try our Autumn Spice Superberry Bowl, Pumpkin Pecan Waffle, Pumpkin Spice Latte (offered at select locations), or Harvest Pumpkin Latte. Each item is made with 100% plant-based + organic ingredients and is sure to be kind to your body!